A new contourlet transform based on shear invariant is proposed for image denoising. Image denoising by means of the contourlet transform(CT) introduces many visual artifacts due to the Gibbs-like phenomena. Due to the lack of transform invariance of the contourlet transform, we employ a shear technique to develop shear invariant contourlet denoising scheme (SICT). This scheme achieves enhanced estimation results for images that are corrupted with additive Gaussian noise over a wide range of noise variance. Experiments show that the proposed approach outperforms the translation invariant wavelets method and translation invariant contourlets method both visually and in terms of the PSNR values at most cases. 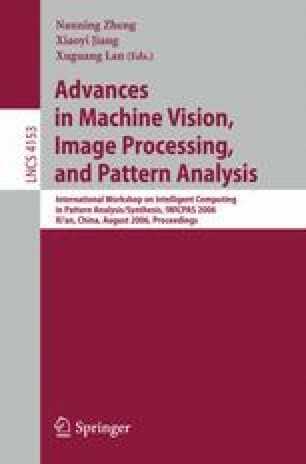 Especially, SICT yields better visual results even has worse PSNR result than translation invariant contourlet transform.